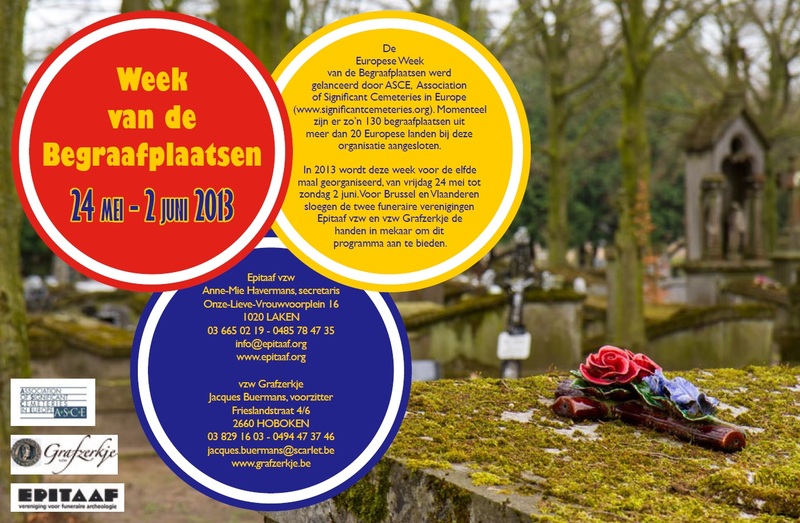 Each year, within 1 week, cemeteries across Europe organize events and activities to raise European citizens awareness of the importance of significant cemeteries. 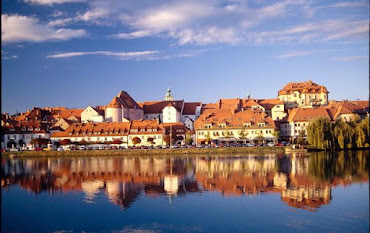 Exhibitions, concerts, guided tours, seminars, workshops and other activities take place. In 2013, WDEC is set for May 24th to June 2nd. Follow us in the website or at our Facebook page, or Google+ page to stay current on the news about the events that will take place. 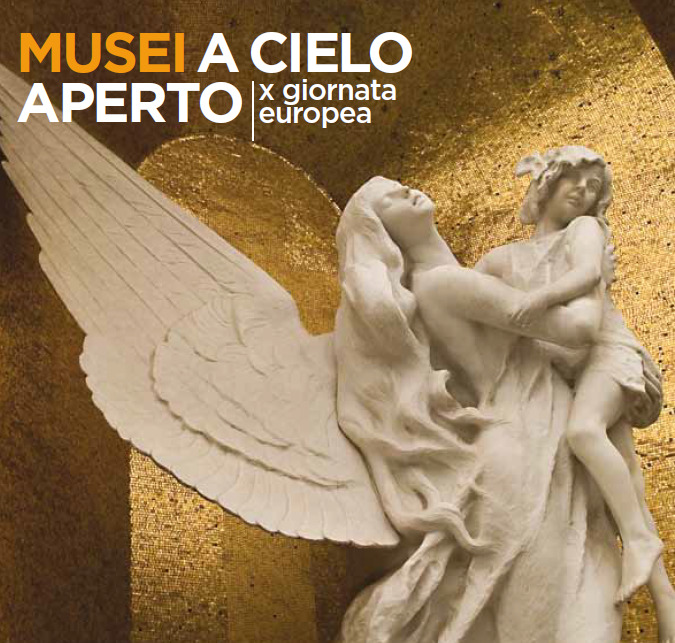 Photo exhibition, multimedia presentations, theatrical performances, concerts and many other interesting activities will take place in Milan on June 2nd 2013 to celebrate the Week of discovering European cemeteries. 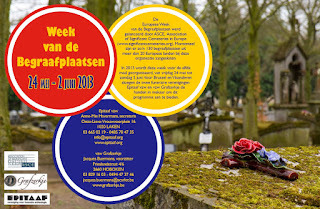 Two non-profit organizations – Epitaaf vzw and Grafzerkje vzw – joined efforts in order to attract as much attention as possible for this Week from Flemish cities and local authorities. 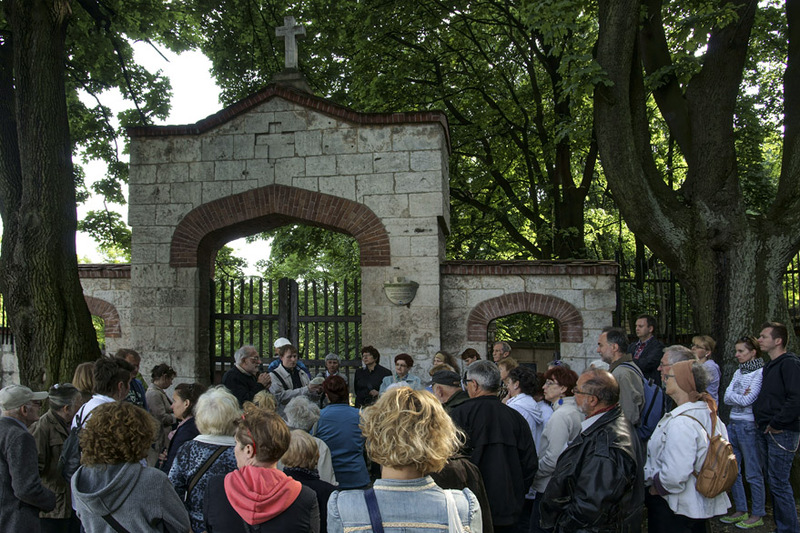 As the part of “European week for discovering cemeteries” Association PODGORZE.PL invites to guided walk of Old Cemetery of Podgorze (Stary Cmentarz Podgorski). Tour. 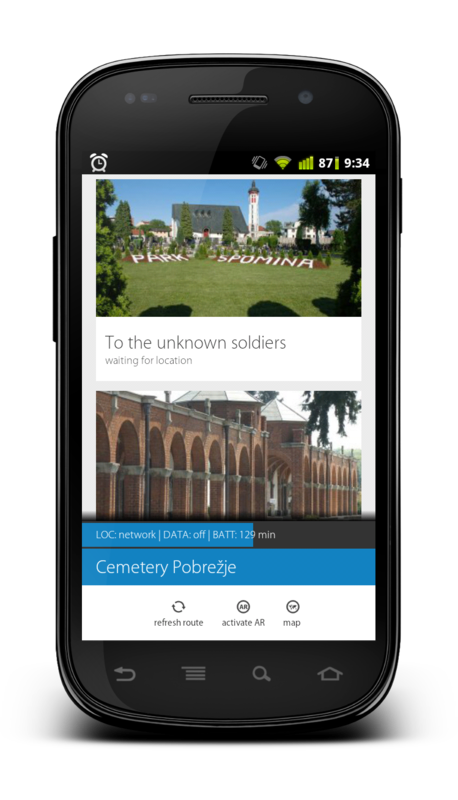 "Alcoi: the Sleeping City"
During this year's Week of Discovering European Cemeteries, participating members in EUCEMET project will provide visitors with possibility to discover cemetery with mobile guide. 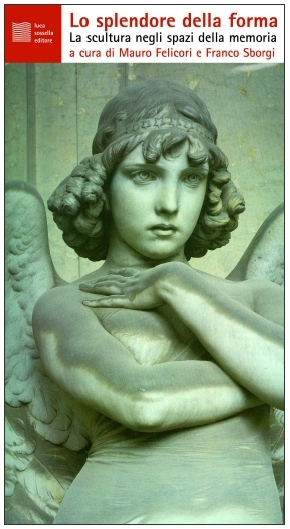 On the occasion of the Week of discovering European Cemeteries, the Museum of the Risorgimento of Bologna features three guided tours during the day, two evening events and the opening of the exhibition 'Il giardino degli angeli' (The Garden of Angels) by the Bologna photographer Nino Migliori. The first evening event will take place on May, Friday 24th at 8.30 p.m. with the presentation of the book “Giuseppe Mengoni: un'opera svelata alla Certosa di Bologna” (Giuseppe Mengoni: a work unveiled at the Certosa in Bologna), followed by a guided tour. Giuseppe Mengoni (Fontanelice, 1829 - Milan, 1877) is well known for designing the Galleria Vittorio Emanuele in Milan, although it is often forgotten that he is also the creator of the imposing headquarters of the Cassa di Risparmio in Bologna. The author of the majestic chapel dedicated to the Polish general officer Giuseppe Grabinski had been unknown until now, but thanks to the recovery of previously unpublished documents by Anna Maria Guccini it has been possible to attribute it to the famous architect. On May, Sunday 26th the costume commemoration of Giuseppe Garibaldi’s visit to the Certosa will take place, the title being “Not a single ruin of Bologna will remain!”. The Hero of Two Worlds arrived at the Certosa on August 16th, 1859 to commemorate the death of his friend Ugo Bassi, martyr of the Italian Risorgimento, executed by an Austrian firing squad on August 8th, 1849. Thanks to the finding of the speech delivered by Garibaldi and other previously unknown documents, several vicissitudes the two heroes went through together will be remembered. 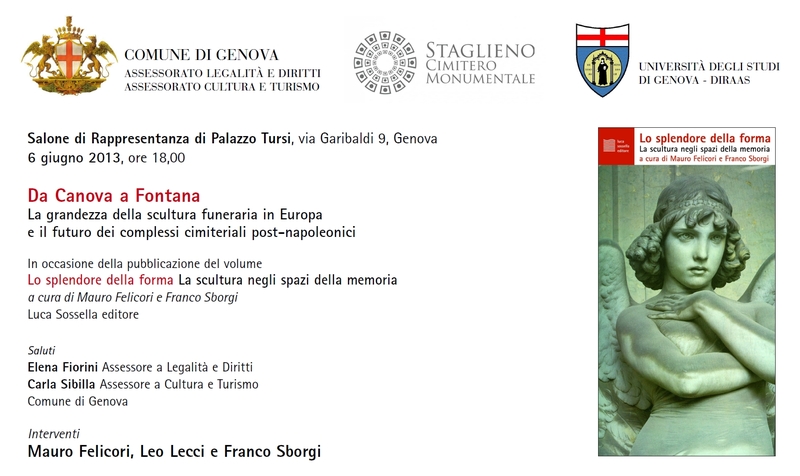 This event is the ideal continuation of the commemoration that will take place the previous day in Piazza Carducci in Bologna, entitled “Ugo Bassi - Storia e memoria” (Ugo Bassi – History and memory). On June, Saturday 1st there will be the opening of the exhibition “Il giardino degli angeli” by the Bologna photographer Nino Migliori. 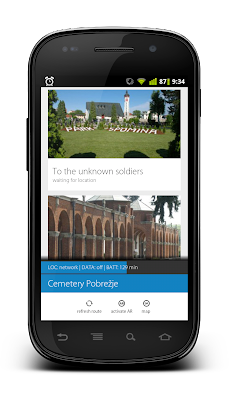 He has concluded his artistic project, that lasted 4 years, within the sector of the Certosa of Bologna where children are buried. The artist provides us with an , interpretation of it that is visionary and joyful, at the same time: the colours of the toys and the beloved objects that accompanied the children’s short lives are modified to create an imaginative reality. The last event will be on June, Sunday 2nd, featuring Briana Zaki and Valentina Franchino who will present a poetic and captivating dance show entitled “Stralunate” (Dazed). Anna Maria Guccini is the author of the book who, thanks to the recovery of a few drawings, discovered the authorship – unknown until now – of the chapel dedicated to the Polish general officer Giuseppe Grabinski at the Certosa. At the end of the public presentation, a guided tour will follow, with Vincenzo Lucchese. 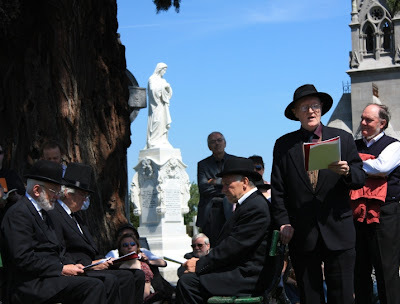 Meeting at the main entrance (Church Yard), 15 minutes before the start time. Di Bologna non si troveranno nemmeno le vestigia! The Hero of Two Worlds arrived at the Certosa on August 16th, 1859 to commemorate the death of his friend Ugo Bassi, martyr of the Italian Risorgimento, executed by an Austrian firing squad on August 8th, 1849. Thanks to the finding of the speech delivered by Garibaldi and other previously unknown documents, several vicissitudes the two heroes went through together will be remembered. Organized by the Associations 8cento and Amici della Certosa. Meeting at the main entrance of the Certosa (Church Yard), 15 minutes before the start time. Among the innumerable memories of the Certosa there are stories of little girls and boys, remembered also by way of majestic monuments. The visit is meant to be an introduction to the exhibition that Nino Migliori dedicates to the memory of the lost childhood. Free admission, no booking required. Meeting at the main entrance of the Certosa (Church Yard), 15 minutes before the start time. 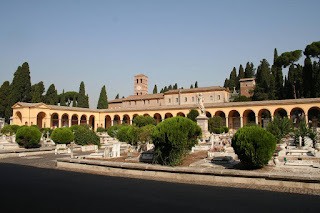 Strolling among the Certosa cloisters and halls one can fantasize on the stories behind the Latin inscriptions, the precious marbles, the imposing chapels, the simple tombstones. The visit will reveal some well-known stories and others less so, about people from Bologna who have shaped our present day. 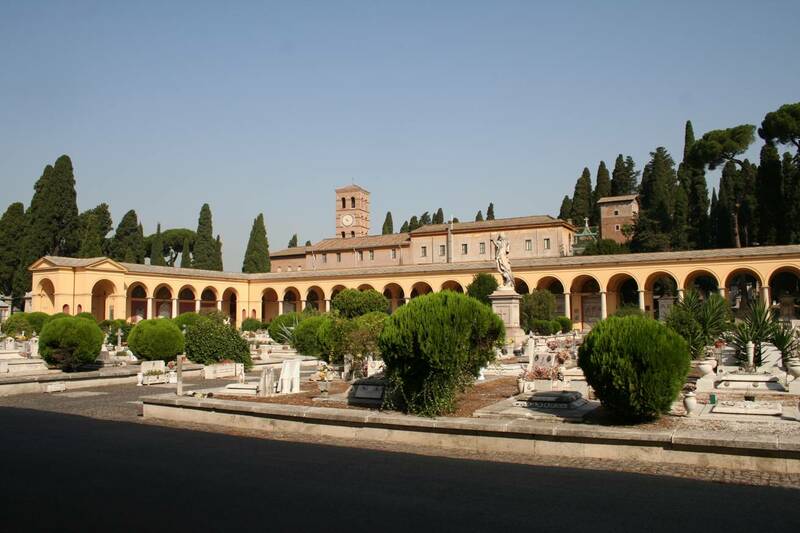 Two exceptional guides will unveil the thousand-year old stratification of the Certosa: Etruscan necropolis, monastery and public cemetery. 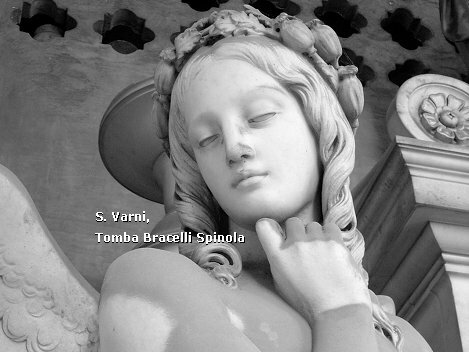 Delicate neoclassical graves, precious marbles and austere monuments will illustrate two centuries of art, in Bologna and in Italy. With this exhibition, the artist has concluded his artistic project, that lasted 4 years, within the sector of the Certosa of Bologna where children are buried. Nino Migliori provides us with an interpretation of it that is visionary and joyful at the same time, in which the colours of the toys and the beloved objects that accompanied the children’s short lives are modified to create an imaginative reality. On the moon or with their feet firmly on the ground, two characters tell stories, also about themselves, between dreams and reality, the sky and the earth. Booking required, please call 345.2699200 (afternoon-evening) or write to amicidellacertosa@gmail.com.